Khalid’s sophomore album is a 17-track compilation of his maturity, his rise to fame and his heartbreaks. He goes back to his R&B roots in urban beats after experimenting with reggaeton and pop instrumentation in his Suncity EP. If you thought Khalid couldn’t perfect his falsetto more than he already has, you were wrong. The 21-year-old displays more control than ever in “Alive” and “Paradise,” using his falsetto without overdoing it. 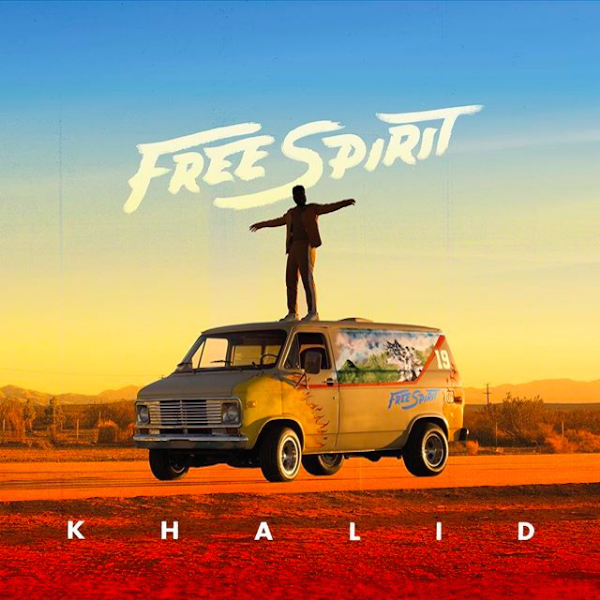 Free Spirit begins with a couple mellow tracks before getting into the upbeat ones, like “Right Back,” which you’ll enjoy while driving in the car with the windows down. His songwriting is more personal, and covers his loneliness and tendency to get attached quickly. The album, however, is a well-weighted accumulation of his strengths as a storyteller and a singer; Khalid didn’t take many risks. It’s an overall summer banger you won’t regret listening to.